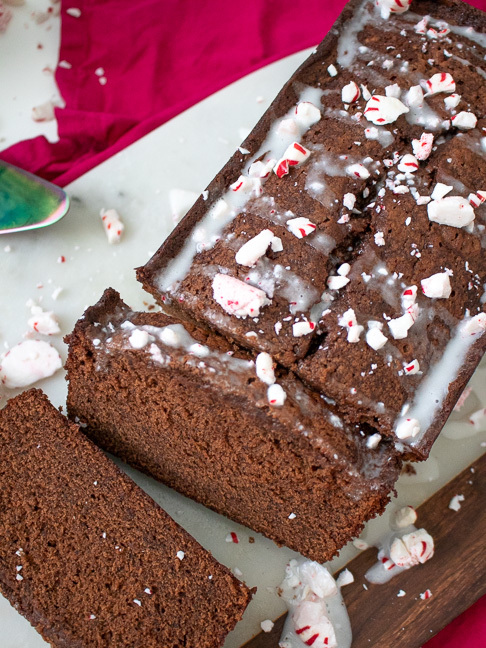 With the holiday season in full swing, you can never go wrong with a classic holiday flavor: peppermint. 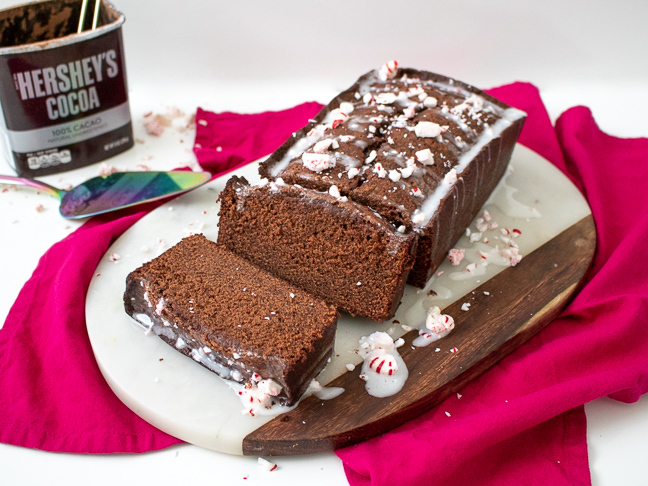 Combined with chocolate, it’s my personal favorite flavor combo for Christmastime, and there’s no easier way to blend these flavors than with chocolate peppermint bread. Step 1: Preheat the oven to 350 degrees F. Grease the bottom and sides of a loaf pan with cooking spray and set aside. 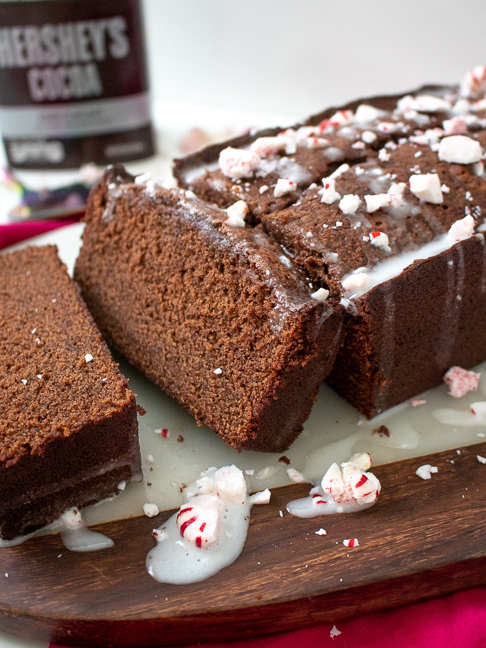 Strep 7: To make the icing, whisk together the sifted powdered sugar and a little milk at a time until just smooth enough to drizzle.